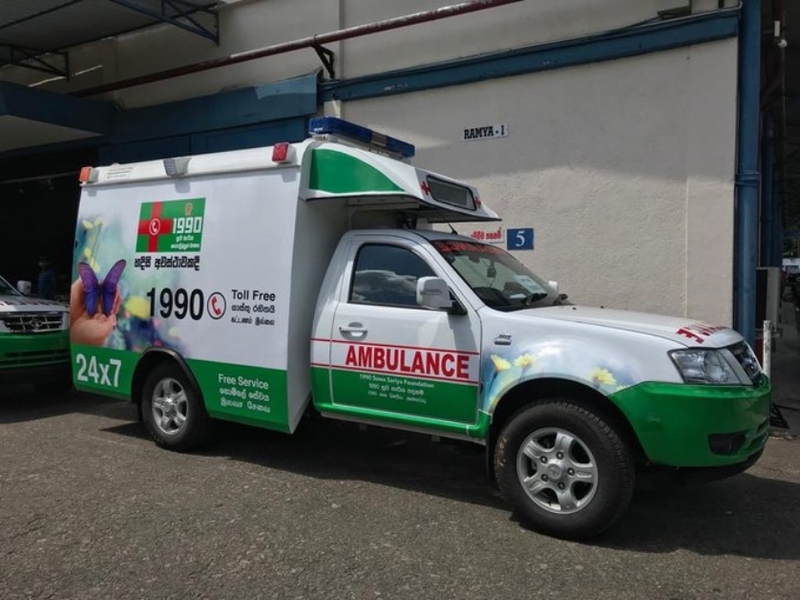 The 1990 Emergency Ambulance Service, which was expanded island-wide recently under Indian grant assistance, has been making good progress. 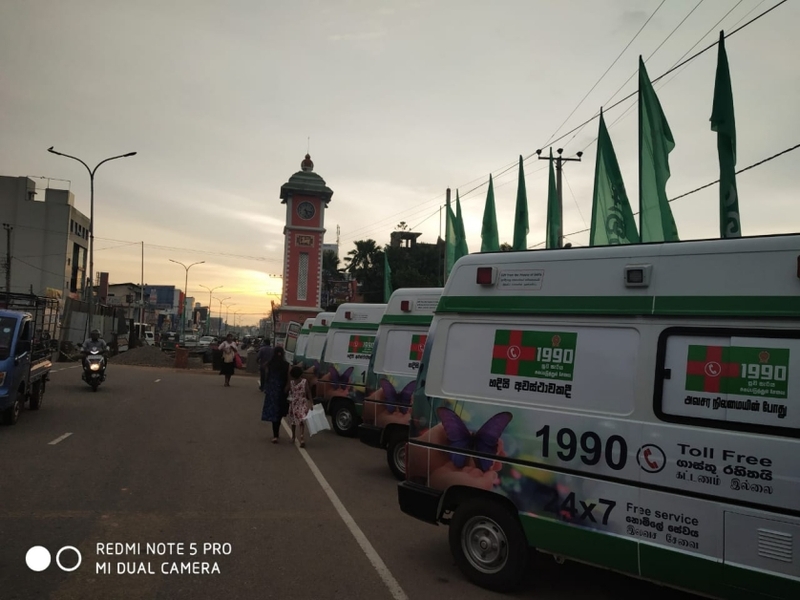 The service has been available in Northern Province since July; in Uva since August; in North Central Province since September; in North Western Province since October; and Central Province since November 2018. The service is now available in 7 Provinces. 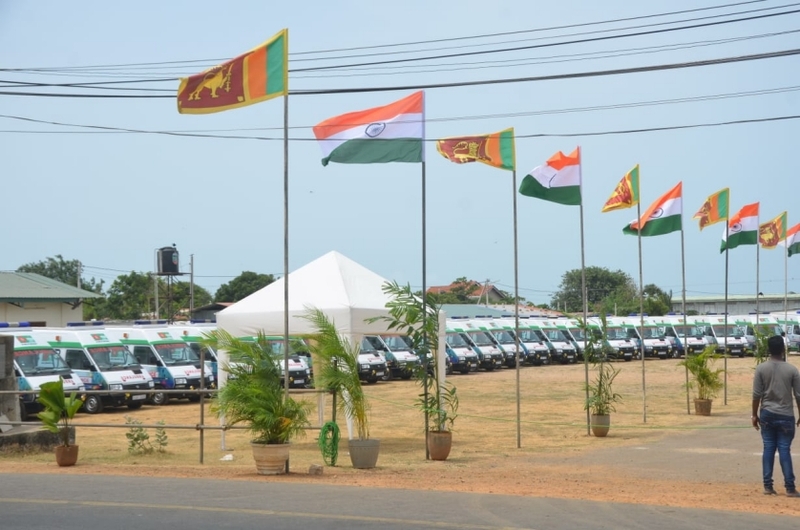 The service will also be available in the other 2 Provinces (Sabaragamuwa and Eastern Province) soon. 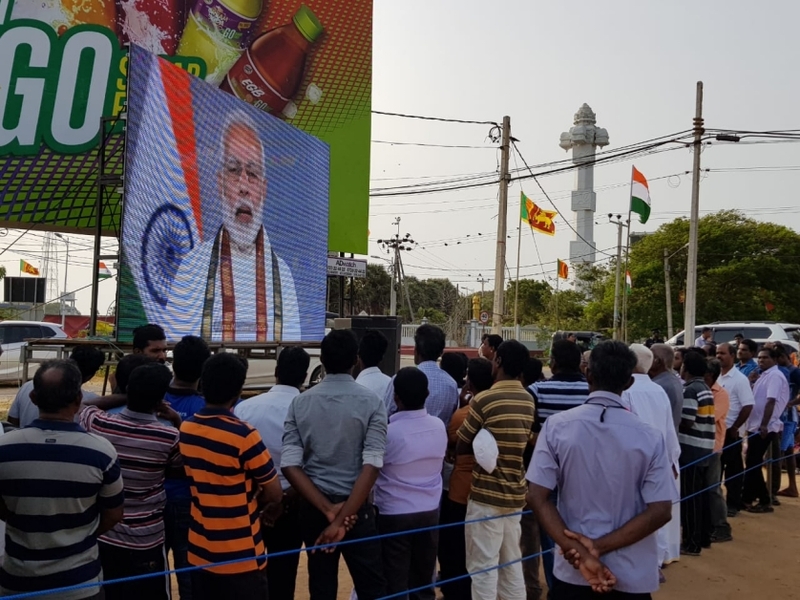 At the request of Government of Sri Lanka, the service was initially launched in 2016 in Western and Southern Provinces of Sri Lanka under an Indian grant of USD 7.56 million. 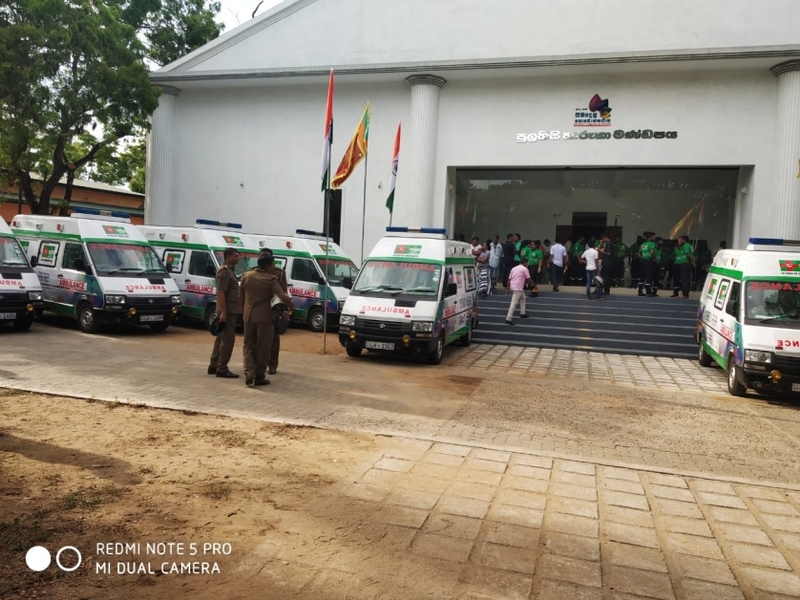 This grant included purchase of 88 ambulances, operational expenditure of the service for one year and setting up of an emergency response centre. 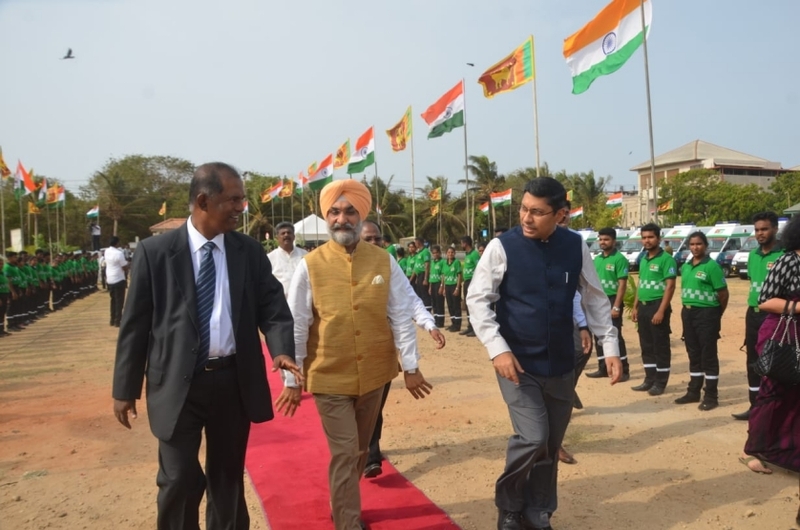 Noting the success of the service, a request was made by Government of Sri Lanka to Government of India to expand the service island-wide in Sri Lanka. 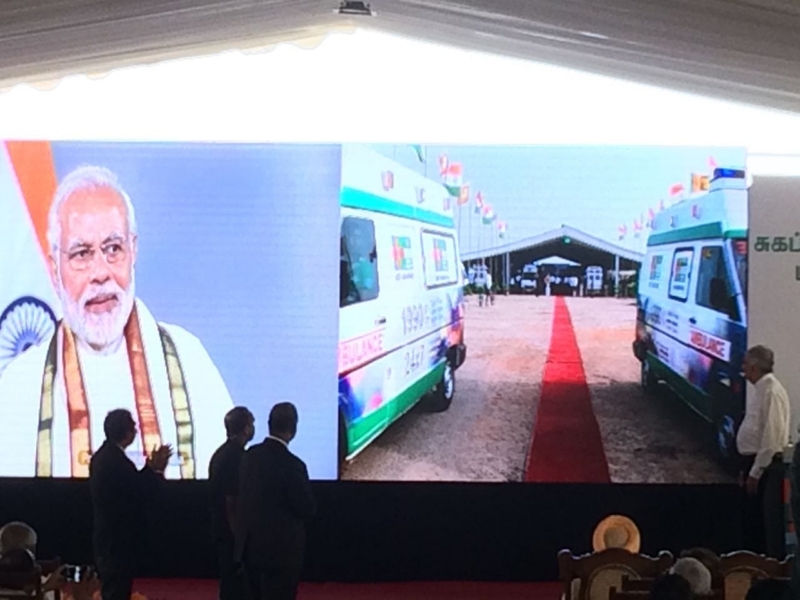 Accordingly, Prime Minister of India announced during his visit to Sri Lanka in May 2017, that Emergency Ambulance Service would be expanded island-wide in Sri Lanka under an Indian grant. 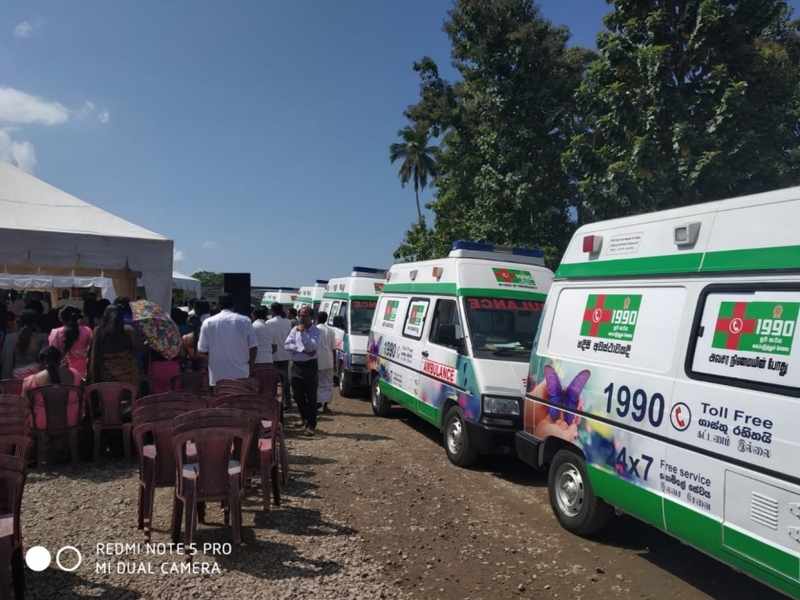 This promise has been fulfilled and the service is currently being expanded all across Sri Lanka with an additional grant of USD 15.02 million, covering the cost of 209 ambulances, training costs and operational expenditure for one year in all seven Provinces. The service, can be obtained by simply dialing toll free number ‘1990’ on any network in Sri Lanka. 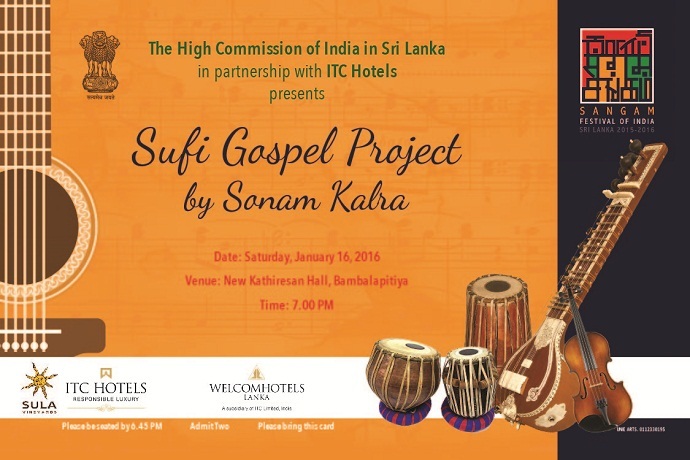 It is the largest Indian grant project in Sri Lanka after the Indian Housing Project. India remains committed to further strengthening the bilateral partnership with Sri Lanka based on Sri Lanka’s own choices and priorities.